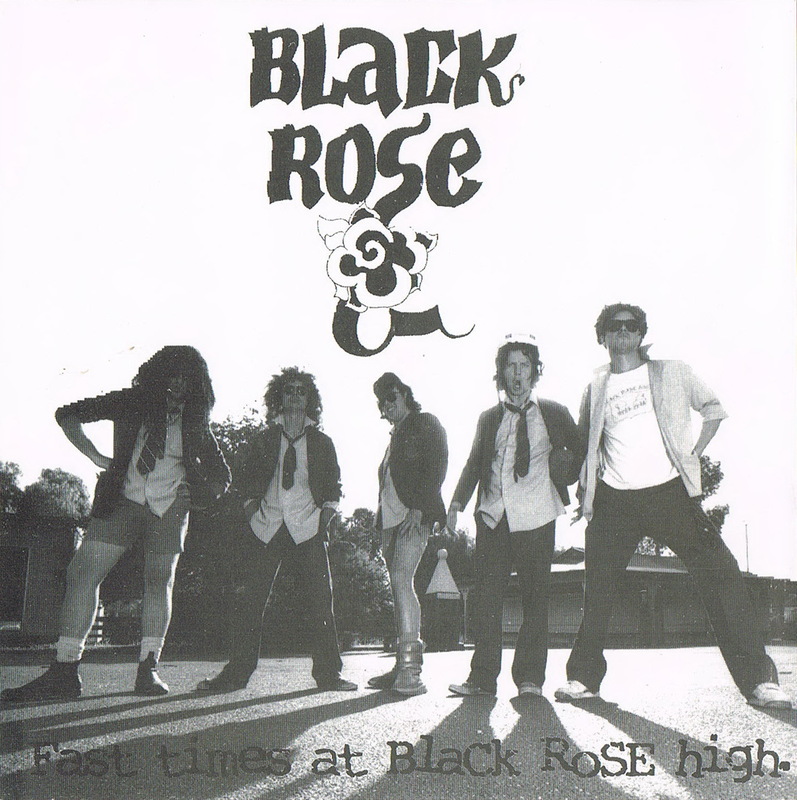 Not to be confused with a Sydney band of the same name, Melbourne hard rockers Black Rose released an EP titled ‘Fast Times at Black Rose High‘ in 1996. 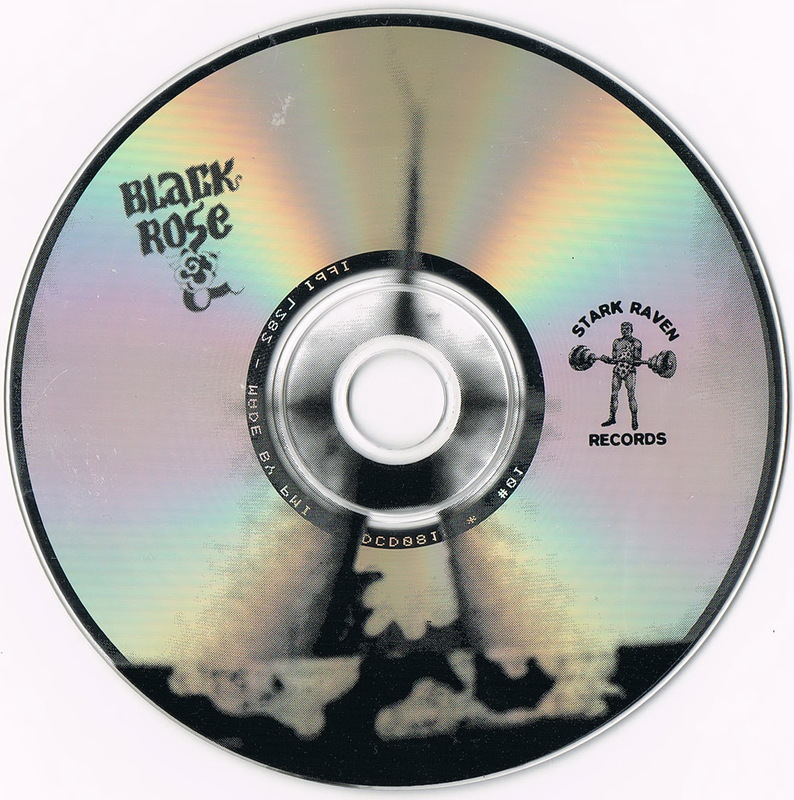 According to details on the CD inserts, the band “formed as a joke” in 1994 and were lucky enough to record this EP in an L.A. studio with the help of producers Daryl Hall & John Oates (!). 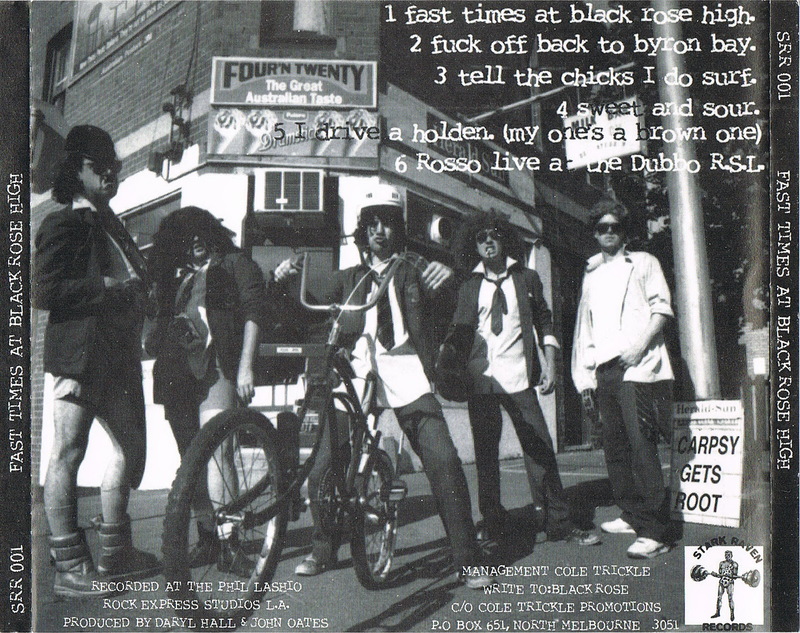 I strongly suspect those last few pieces of information are also a joke and are characteristic of the jovial lyrics and attitudes of the band members on this EP – including comedian Tim ‘Rosso’ Ross, best known for his role as a radio host on Nova 96.9 FM. 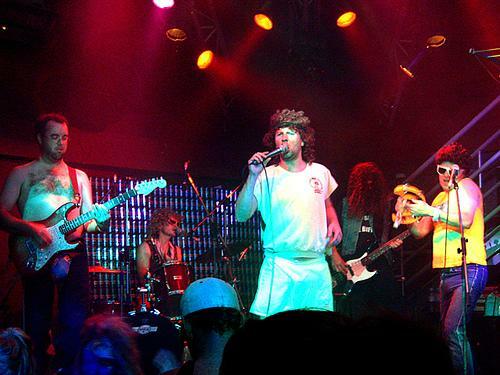 Musically this is tongue-in-cheek hard rock with glam-sleaze and punk influences. 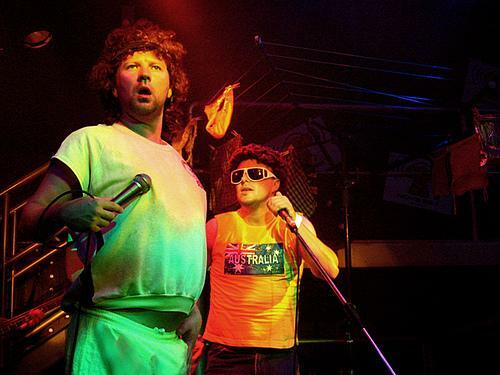 There are links to a number of other Melbourne bands including The Bowers, Rocket Science and The City Lights, all featuring Kit Warhurst; as well as Manic Suede featuring Kit Warhurst and David Lord. And finally there is Dashboard featuring Andre Warhurst (brother of Kit) and David Lord. In case you were wondering, Kit and Andre are brothers of former Triple J radio station host / Spicks and Specks team captain, Myf Warhurst. 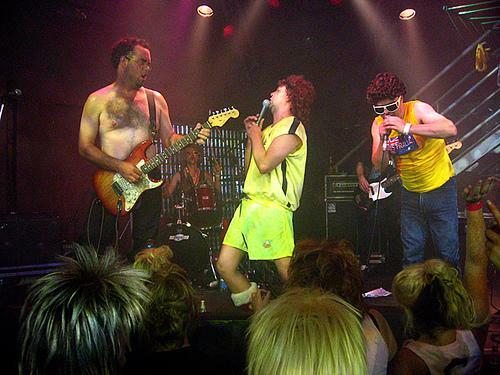 In fact Kit is also known for his part in the Spicks and Specks touring band – The Specktors. Overall this may not be for everyone – but it’s good fun Aussie rock and you can’t argue with that. A pretty rare CD that I have only ever come across once. 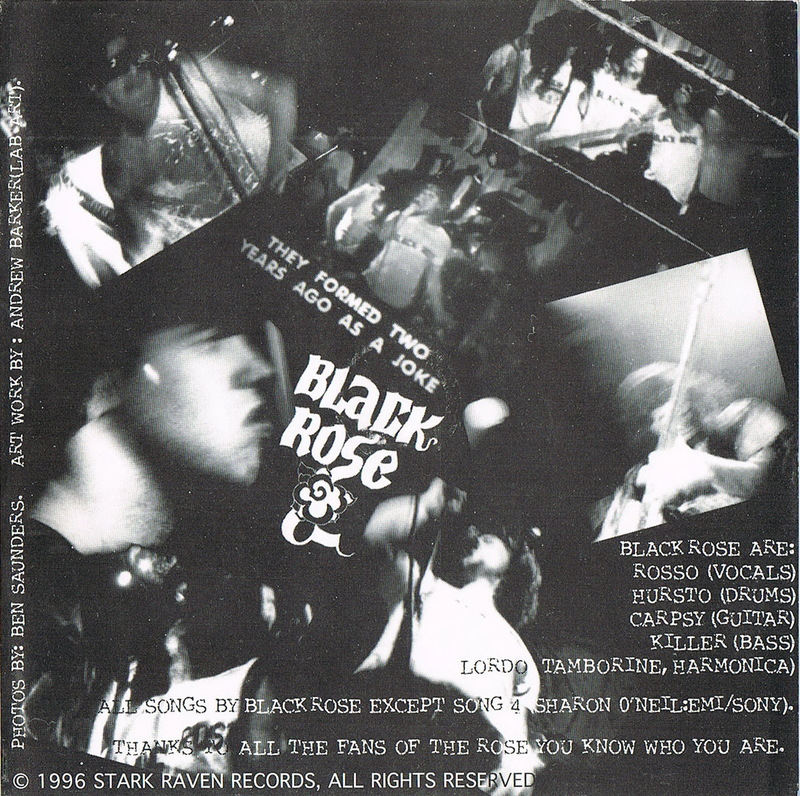 Any more information regarding Black Rose would be most welcome.